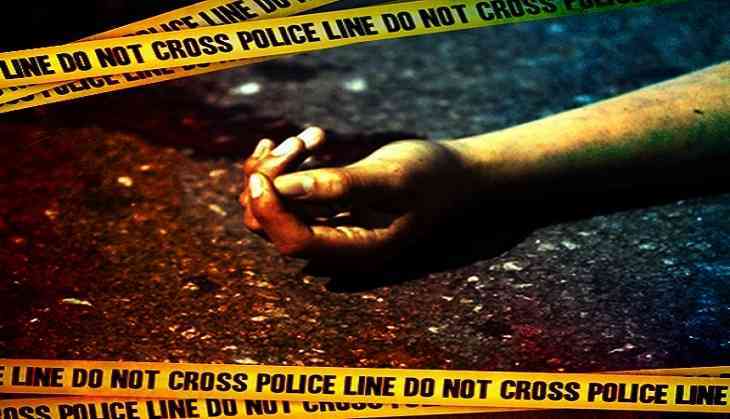 An African national was found dead on Delhi's Mahatma Gandhi Road early on 11 December. The body was spotted by some passerby, who then informed the police. The police reached the spot and initiated an investigation. As per initial investigation, there were no visible injury marks on the deceased's body. However, the body has been sent for an autopsy. It is yet to be ascertained, if the person has been murdered or he met with an accident. The police department is in touch with the embassy to ascertain the identity of the man.